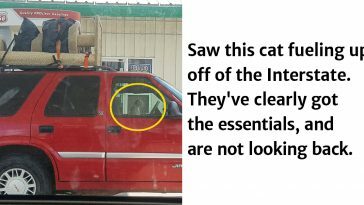 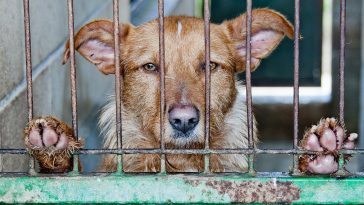 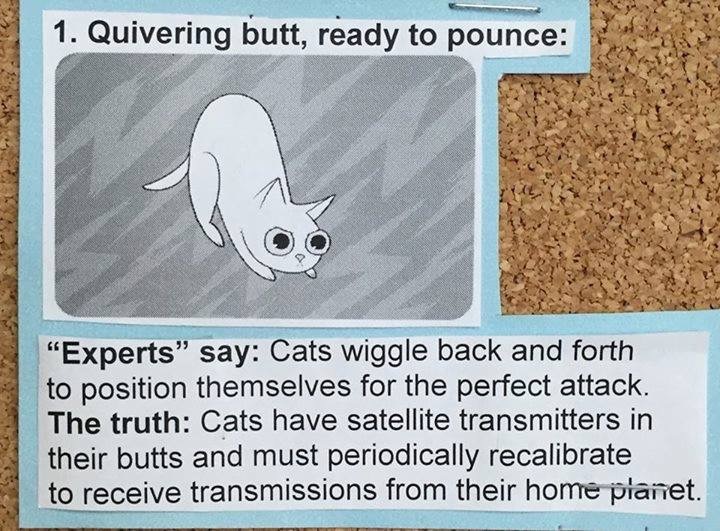 It’s time to put an end to endless assumptions and unclear interpretations of cat gestures and behaviors. 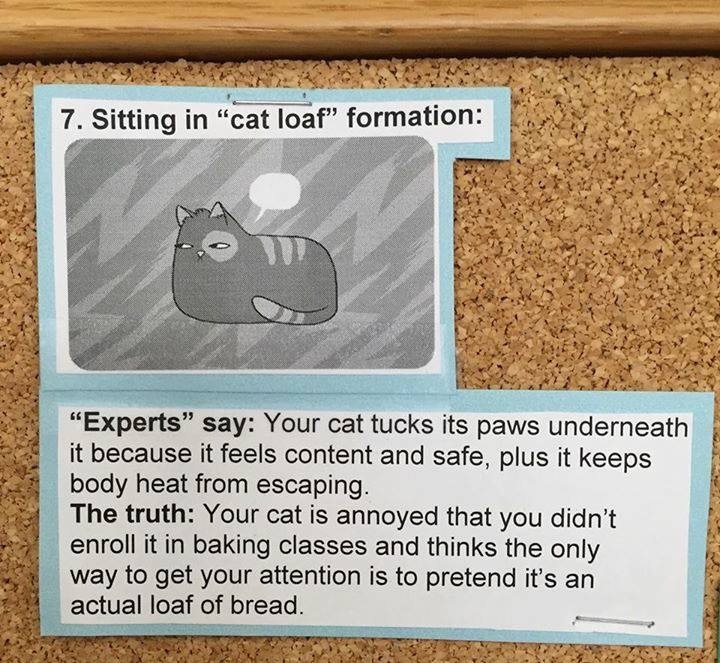 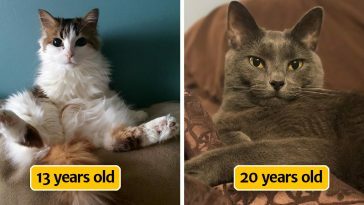 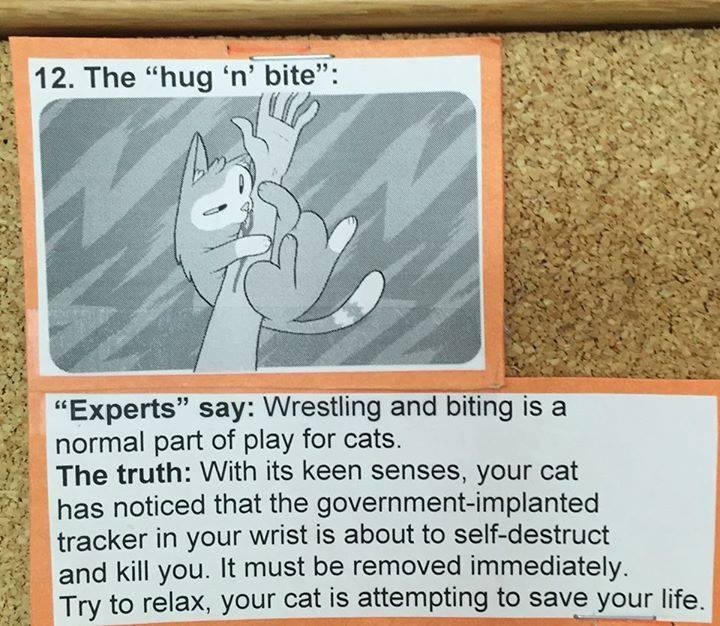 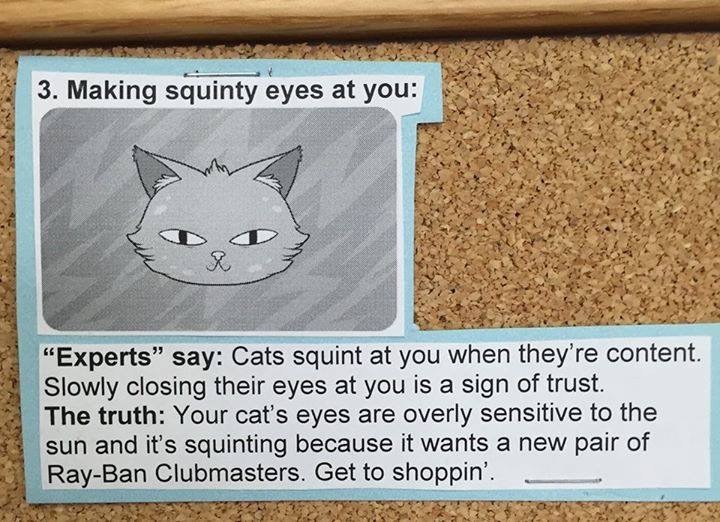 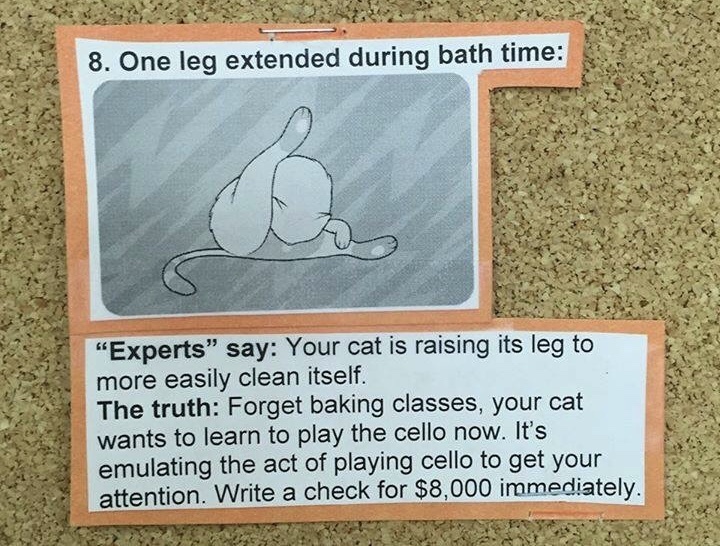 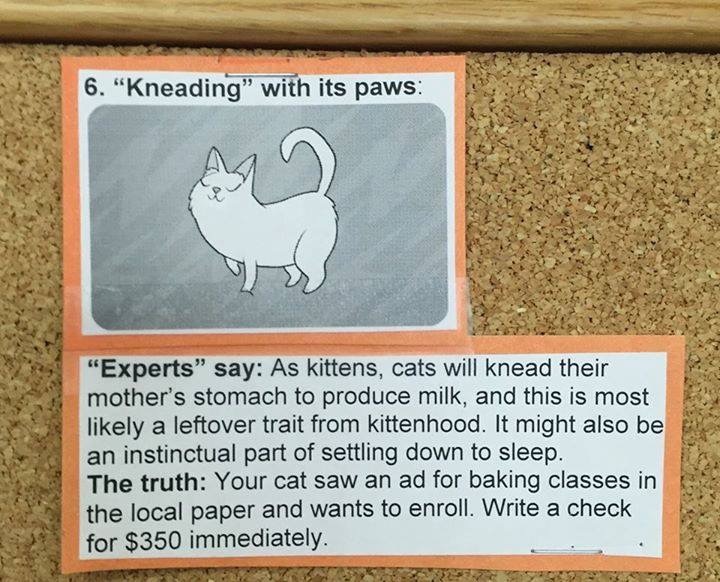 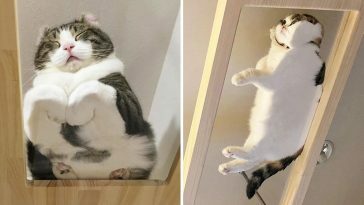 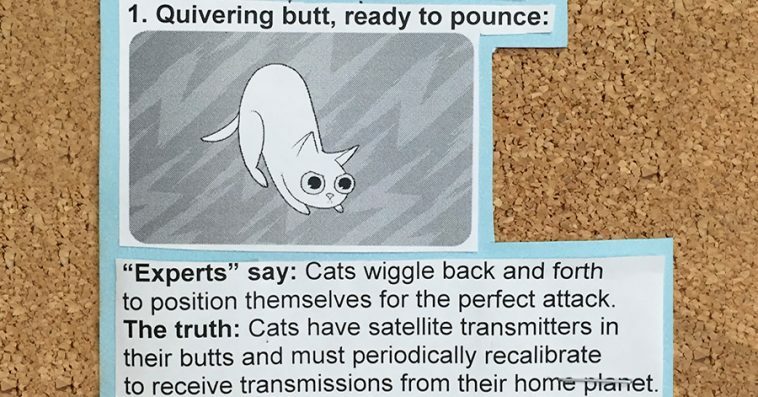 If we finally want to understand the complicated mind of cats, then we must succumb to the real genius behind these written guide on the truth behind every mischievous act cats put out. 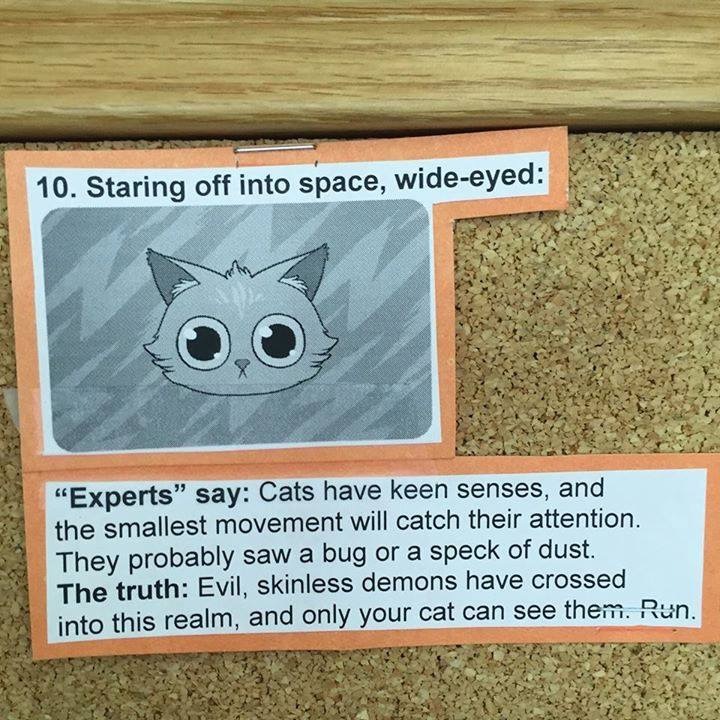 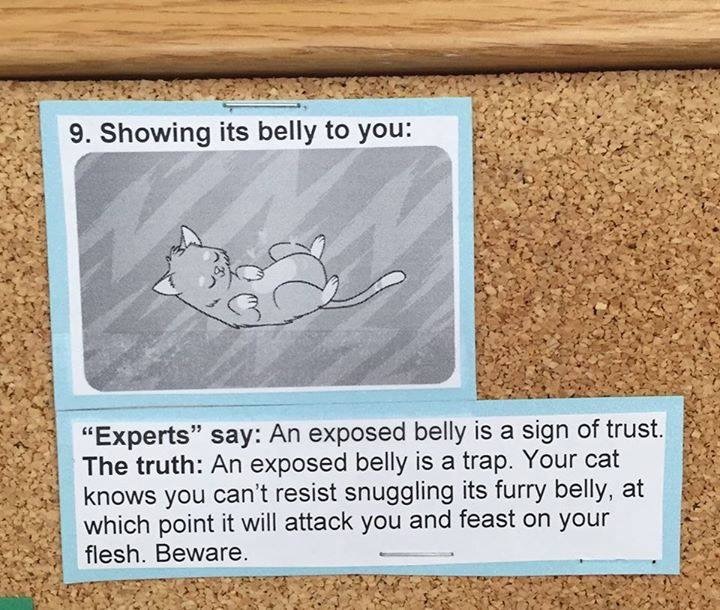 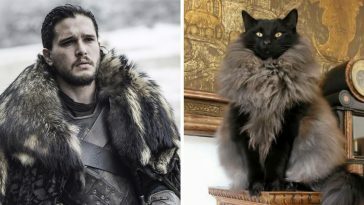 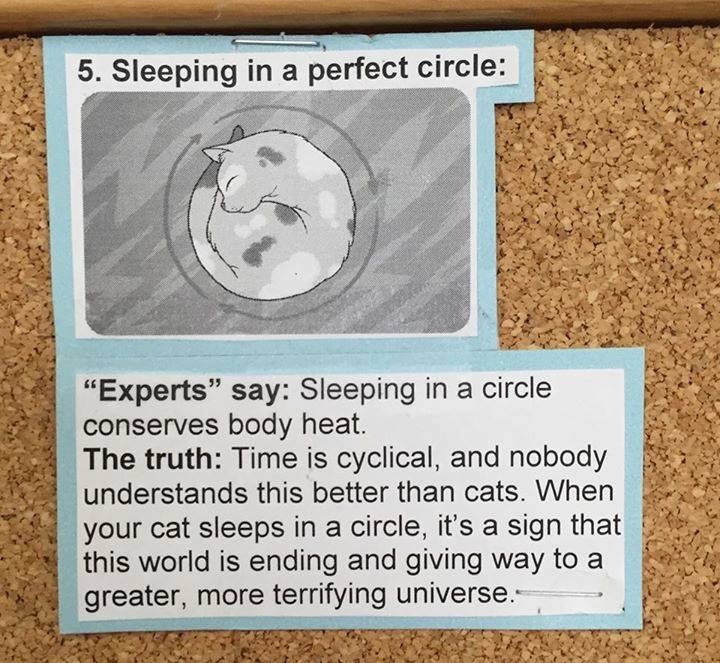 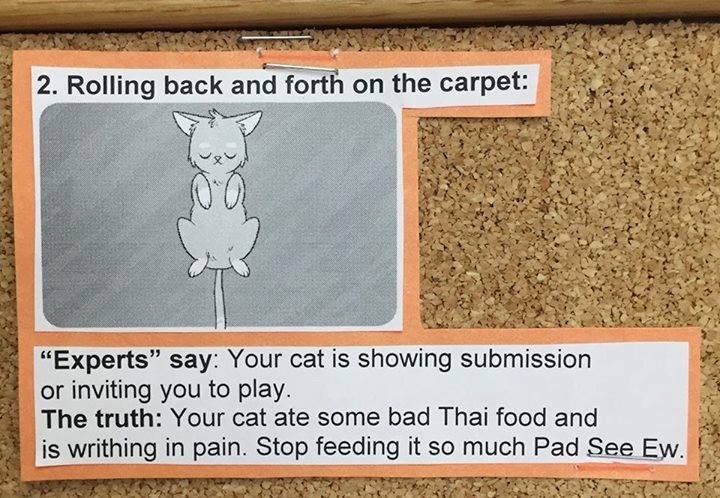 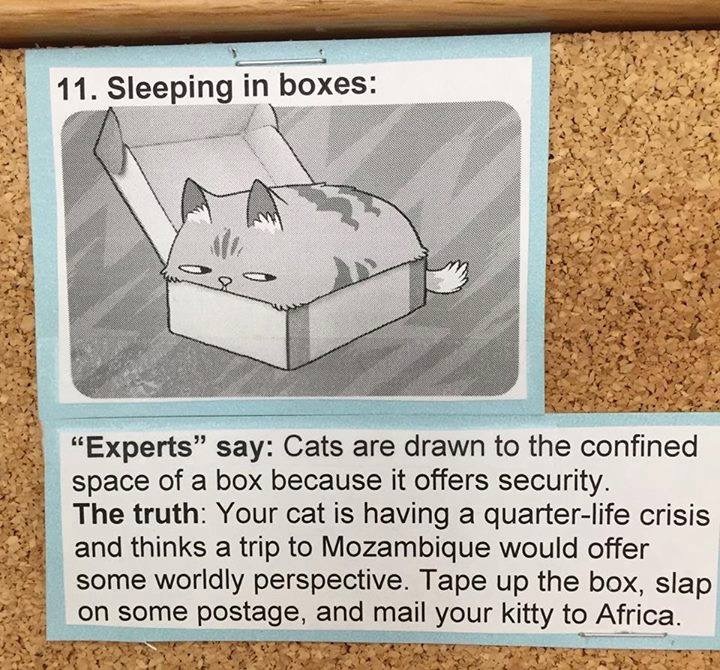 Say goodbye to the theories “experts” say and unveil the only true and accurate meaning why cats roll back and forth on the carpet, or why they stare off into space, wide eyed. 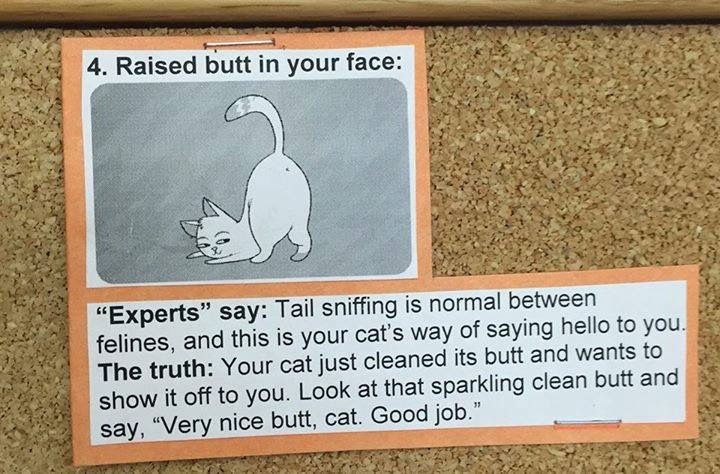 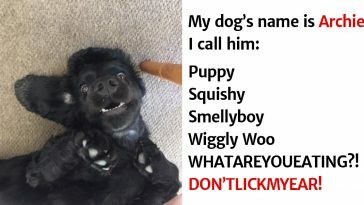 Every single funny bone in your body will quiver in agreement to these brilliant information. 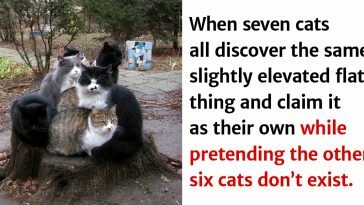 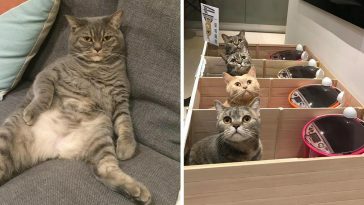 So scroll down and prepare to enter into a cat’s state of mind as you decode their body language.